DIY colour is popular—accounting for more than 20 percent of global haircare revenue, reports Technavio market research—but not always easy. We asked Toronto’s Roger Medina, newly appointed as Garnier Canada’s hair expert, how customers can achieve the best results at home. How should people prep their hair for colour? First, they should not wash their hair for at least 24 hours prior to colouring. The natural oils will act as a barrier to protect the scalp from irritation. [And avoid] using a deep conditioner beforehand, as that can prevent colour from penetrating the hair cuticles. What are your tips for foolproof application? I recommend consumers purchase at least two boxes of dye, just in case they run out. Before colouring, apply petroleum jelly around the hairline to prevent staining. Always have wet wipes on hand to remove any excess colour that gets onto the skin. For highlighting around the face, try using a toothbrush. What are the product options for commitment-phobes? There are temporary dyes that last two or three shampoos. 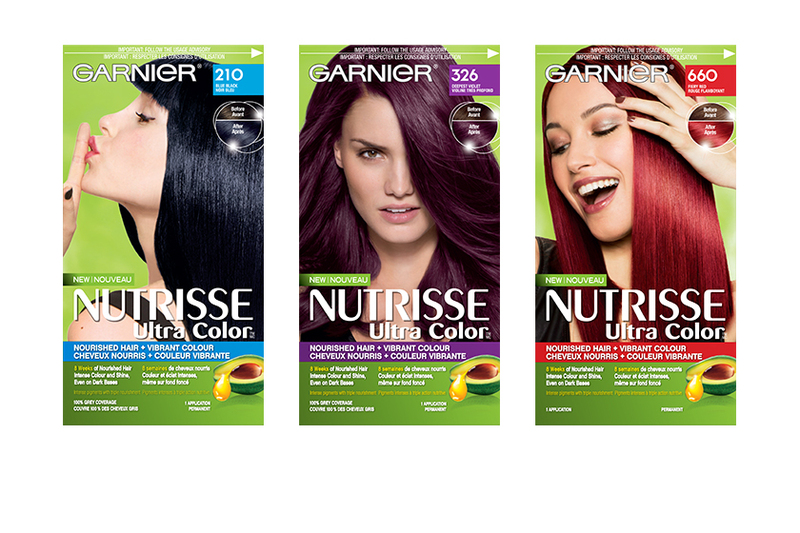 Clients who want to do a funky colour, or blondes testing a brown, can use these options. For clients who want to lighten only slightly, there’s the new Garnier Lightening Jelly, which uses low-level peroxide to subtly lift. What’s the best way to maintain a new hue? Avoid washing hair every day—every other day is preferred. 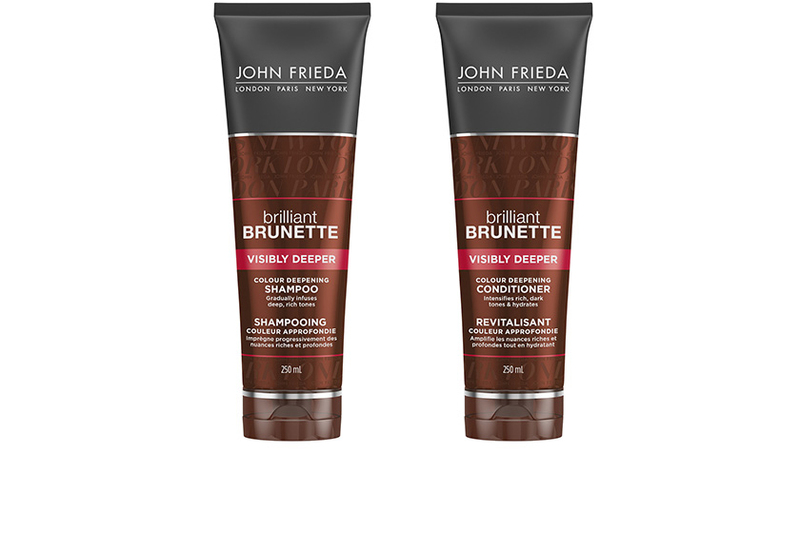 Use colour-safe shampoo and conditioner, and rinse with cooler water to preserve the vibrancy. 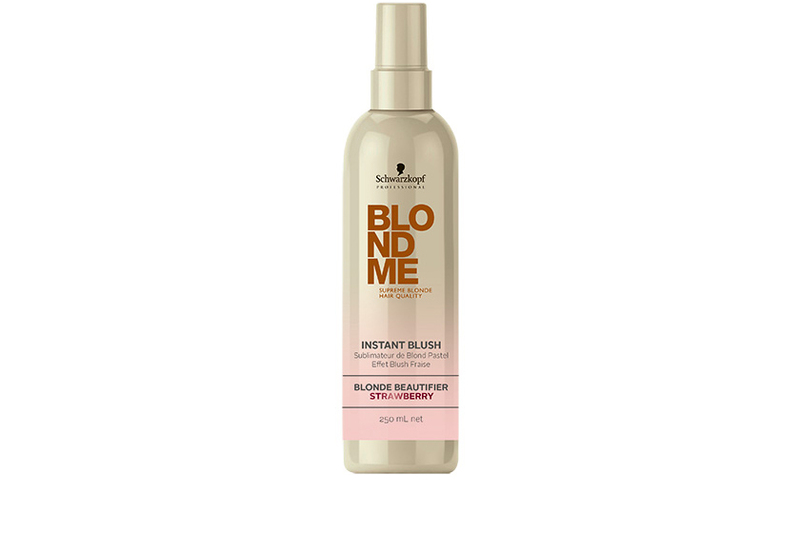 For blondes, I recommend purple shampoo to revive brightness and keep warm tones away. Also, a once-weekly hair mask helps lock in moisture and revitalize colour. The pastel trend is all over social media. Do these delicate hues call for different care? Pastels will only show on hair that is pre-lightened or naturally light blonde. In order to achieve a true pastel, [hair] has to be lifted to that level, whereas achieving red, violet or copper only requires lightening to medium blonde. To protect pastels from fading, shampoo even less often than with traditional colour. These shades are semi-permanent, so they will rinse out more quickly. My [pastel] clients typically wait a week post-colouring to wash their hair, and after that ideally wash only once or twice a week. Any colouring techniques best left to the salons? If a client is trying to do something complex, like using multiple tones, or if they need colour correction, I recommend seeking the help of a professional.